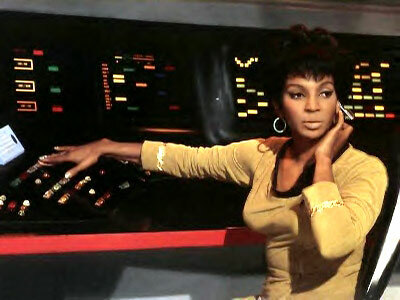 Some might know Nichelle Nichols best from Star Trek, but this actress, singer, dancer and space advocate has much to say beyond her role in TV’s exploration of the final frontier. In this exclusive interview, she talks about how science fiction and Star Trek—and specifically her ground-breaking role as Chief Communications Officer Lt. Uhura—not only impacted her life, but also had an influence on society over space and time. NOTE: All-Access subscribers can listen to the entire episode ad-free here: A Conversation with Nichelle Nichols.